I am loving this electronic pop band, Chvrches. This song is called The Mother We Share and is one of their 2012 singles. Earlier this year, in March, they released their EP Recover and are planning on releasing a LP later this year. They are coming to Minneapolis this weekend and playing the Fine Line, with tickets still available I might add. I am actually planning on buying my ticket at the door, unless I can make it to the Electric Fetus sooner to avoid annoying ticket fees. Live music is always fabulous in my book, but I think this band will especially put on a great show. Plus, I love the lead singer – she is so cute and has amazing eye make-up. I highly recommend checking them out, and if you get a chance go to the show because tickets are totally affordable. If you listen to any of their live recordings, like the one above, you will be able to see that they truly are talented. Do you ever go to shows where you do not know the band super well? Whose the best band or artist you ever discovered this way? This week’s five loves are a little look into my life. 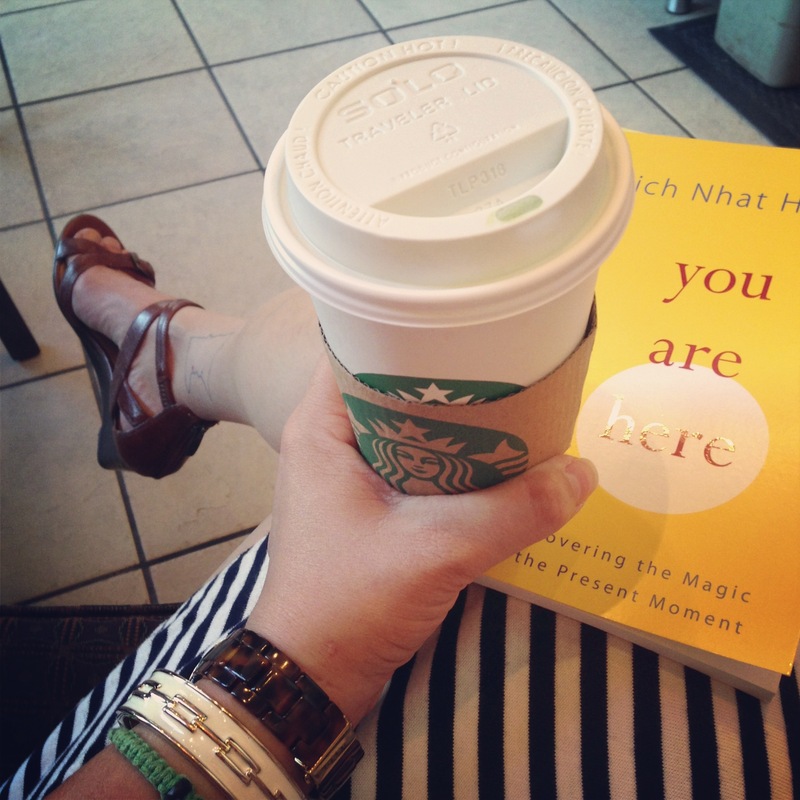 Here are a few of my current favorite things – stripes, arm party that changes daily, green tea soy latte, and having a thought provoking book to read – such a divine moment. 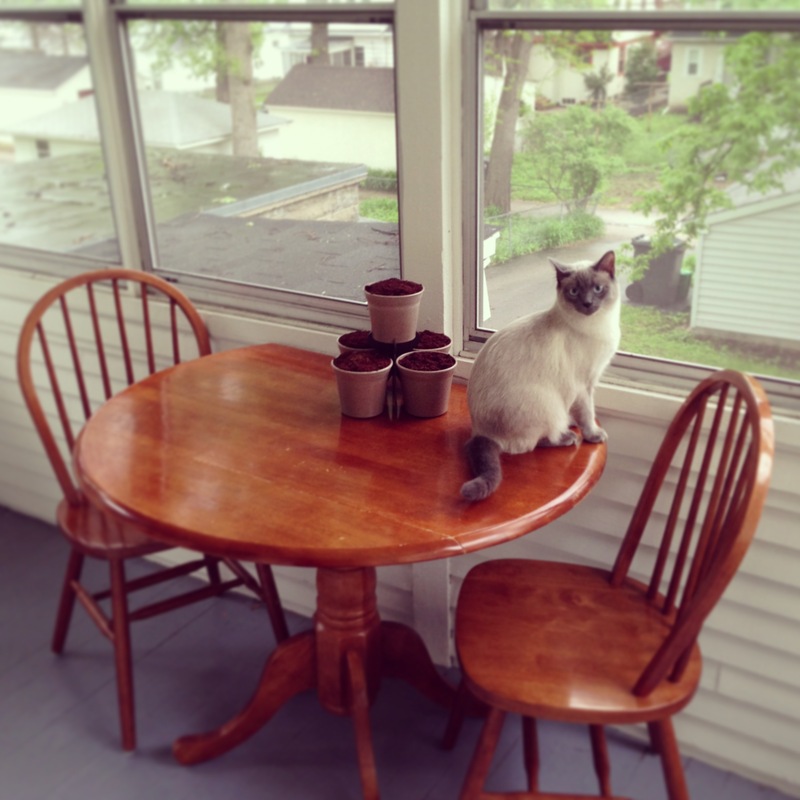 A freshly cleaned back porch with a new table and chairs that only cost me $10!! And of course, my beautiful model who makes everything better – sweet Willow. 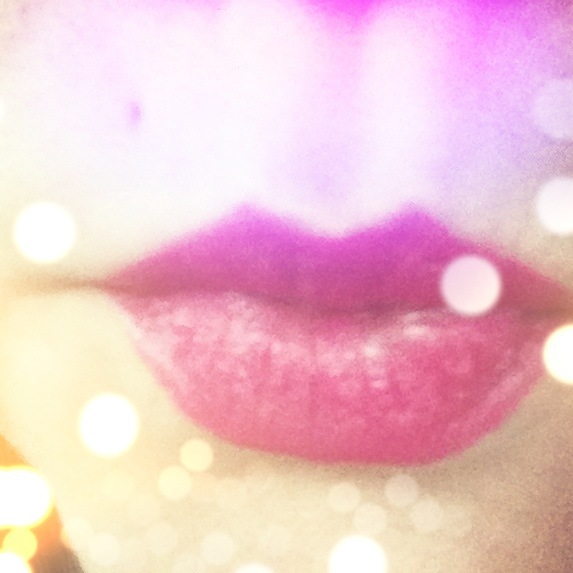 Pretty in pink – lips. Last night I went to the Pop Sugar event at Anthropologie and had so much fun. With my purchase I also got this fun new lipstick, and we all know how much I love bright lips! 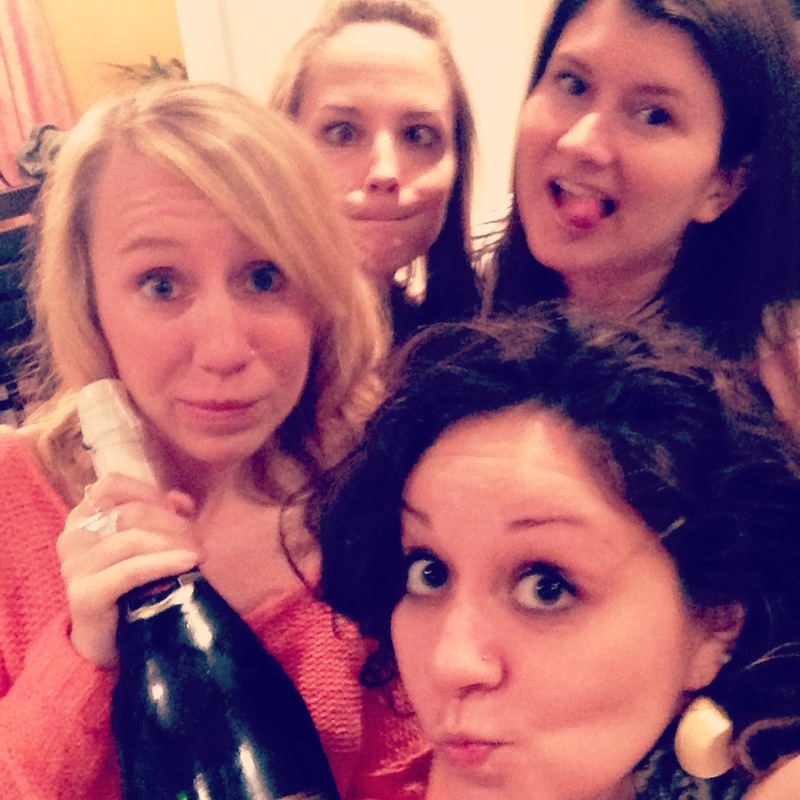 It has become a full on event – the return of The Bachelorette means the return of girls’ night. We have a group of seven of us that pile into the living room every Monday night and make the show into a full on sporting event. It is fabulous and I actually like Mondays because of it. My freshly cut summer hair. 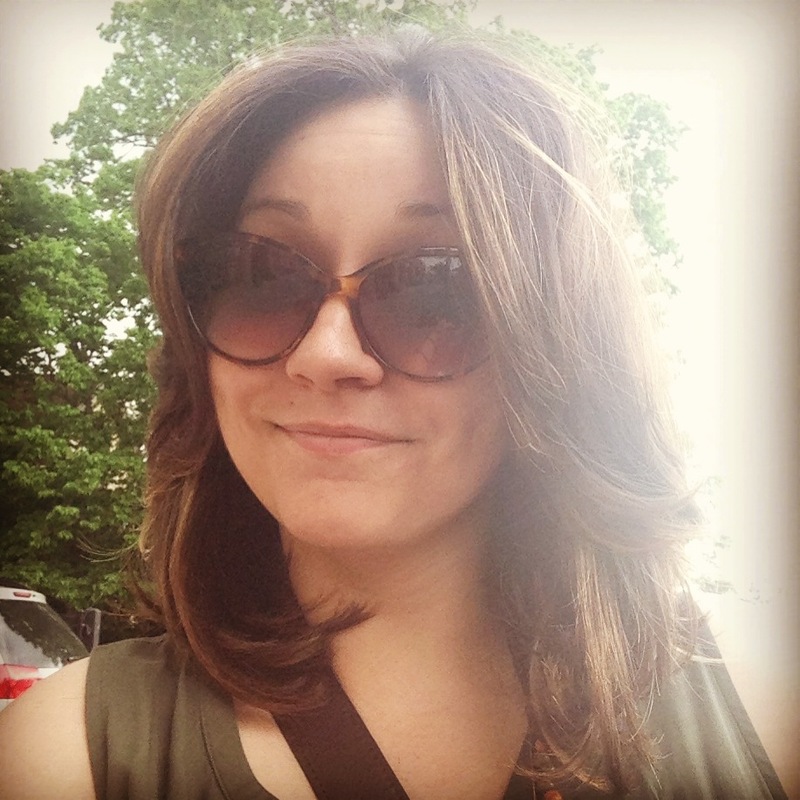 I got it cut yesterday and was then informed by a friend that meant a selfie was required – so, I figured I should share it with all of you, lovies! I love how light and free it feels – perfect for a summertime attitude! Do you change your hair up with the seasons? 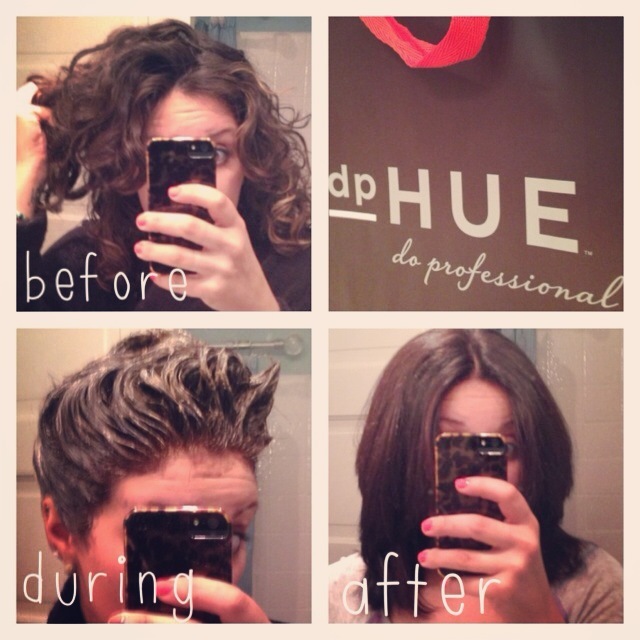 Do you do gradual or drastic changes to your hair? Okay, you could say that I am somewhat of a music junkie. You want to go see a show? I am your go to girl so you are not alone. Lucky for me, I live in a city that is full of all sorts of other music junkies and so there are always amazing shows happening here. Last Saturday, I went to see Family of the Year and The Mowgli’s. This was my second time getting to see Family of the Year, but my first time with The Mowgli’s. I seriously fell in love during the show. They were amazing performers, but more than that they were beautiful souls. I could not get over their way of life – as it was so yogic. It certainly was one of the best times I have ever had at a show and I got to share it with my bestie, so it couldn’t have been any better…oh, it could actually. I also got to sing vocals on their song San Francisco, which totally caught me off guard, but I loved every moment of it (I totally wish I was a traveling musician getting to share beautiful music with other lovies). Seriously, check this band out – and not just their music, but also their way of life. Believe in love. It is not dead. So, go share it with others to help make this world a little bit better by one random act of kindness at a time. What band or bands do you love and also love what they stand for? Have I ever mentioned how much I love living in Minneapolis because of all of the great local music?! Oh yes, of course I have. Well, have I also mentioned how much I love living in this state because there is so much talent that the local music talent is spread all over the state, and it is blowing up as of late in Duluth. My hometown – makes me proud. Recently I heard Southwire for the first time and I am loving them! This is their current single, God. I love their folk meets rap sound – perfect as the temps start to warm up. This is my kind of spring and summer music. Does your music preference change with the seasons? What are you currently feeling? The perfect look for easing into spring. Baring the legs with a cozy sweater to keep you warm – love it. And that clutch finishes the look off perfectly. 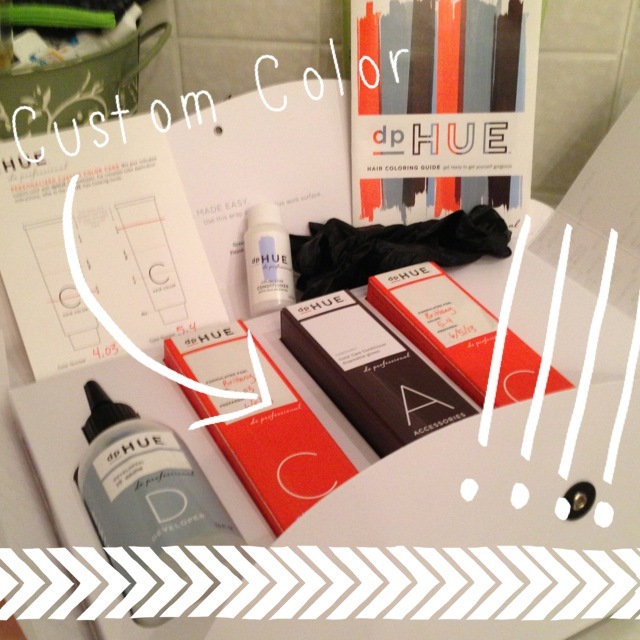 A little DIY project. I love these painted feathers to stick in my hair or in a hat – how lovely. Love this look – perfect for a Minnesota spring Saturday. Little sweet treats. With chia seeds. Vegan. And gluten free. Now, that is divine if you ask me. My days as a vegan is bringing out a domestic goddess in me that I had forgotten was even there. Love this whole look. Can I please get dressed up like this – I mean the necklace alone is enough to have me swooning. And loving the tattoo down her back – I have been itching to get a new tattoo real bad. What are you loving and craving these days? I love supporting local music – I think we all know that by now. One of my favorite local bands, Cloud Cult, released their new album Love last week after taking a three year break from their last release. And let me tell you, the wait was worth it because this is a fabulous album. The only thing better than listening to the album is knowing that I get to see them live at First Ave in just over a month. Their performances are the most beautiful live music I have ever seen. They even have live painting going on during the show and then sell the paintings after the show. I chose to share Meet Me Where You’re Going because this song melts my heart and brings out my inner helpless romantic. I often am not the most optimistic about finding love for myself, but when I hear songs like this one it makes me think maybe someday, somewhere, someone… The line that gets me is right away in the first line – “Meet me where you’re going, cuz I wanna be going where you are. Teach me what you’re knowing, cuz I wanna be knowing who you are.” Pretty much sums up what I want – after that the song only gets better. Who is your favorite local artist? Who are you seeing live next? Just because spring is around the corner does not mean we have to whip out all the short mini skirts. Rather this year, enjoy a little more length with the below the knee skirt. Now, this length is not always the easiest to style, but it does have a strong classic femininity about it. It can make a younger gal appear to be more mature at the office. But it does not have to age you, if you spice it up with color and some fun shoes it can be a great look. It is a great length for transition seasons, or places like MN where winter seems to stretch on forever when you are craving spring. How do you feel about this length for your body type? How do you style it? I am a long time lover of singer-songwriter Josh Ritter. There is something so deep about his lyrics that grip me every time. I am so excited to get into his latest album, which came out YESTERDAY!! Everything I have heard thus far is measuring up – he has a gift and I am so thankful he is choosing to use it and share it. This is the first single, Joy to You Baby, off of The Beast in Its Tracks. The whole album is in response to his recent divorce, but by no means a T. Swift break-up album – it is deep and rich (though I totally do love some T. Swift from time to time). He will be in Minneapolis on April 25th – aka, I am clearing my schedule now. Whose in? What albums are coming out this week that you are super excited about? Cloud Cult? Kate Nash? Someone else? I love going to concerts. It is one of my favorite places to be in the whole entire world. It makes me feel alive, like my insides are dancing. Last Saturday, I had the joy of getting to see one of my dear friends play at The Fine Line in Minneapolis, miss Sarah Winters. She both opened, as well as played with the band Why? They have been touring around the world for the last year and have such a unique sound with their alternative hip hop indie rock sound – it is great to listen to, but so much more amazing live. Concert season is totally back in full swing, I cannot stop buying tickets. Going to any fun concerts soon?